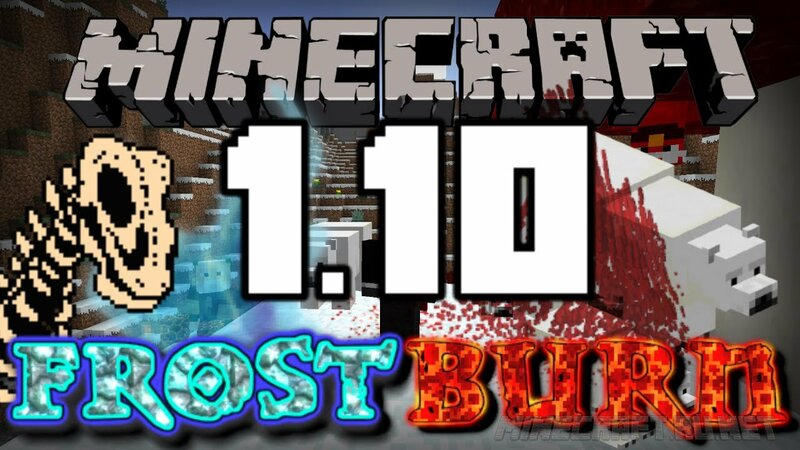 1.10 (Frostburn Update) version published on 18 may 2016. The release version is literally translated as "Ice Burn". 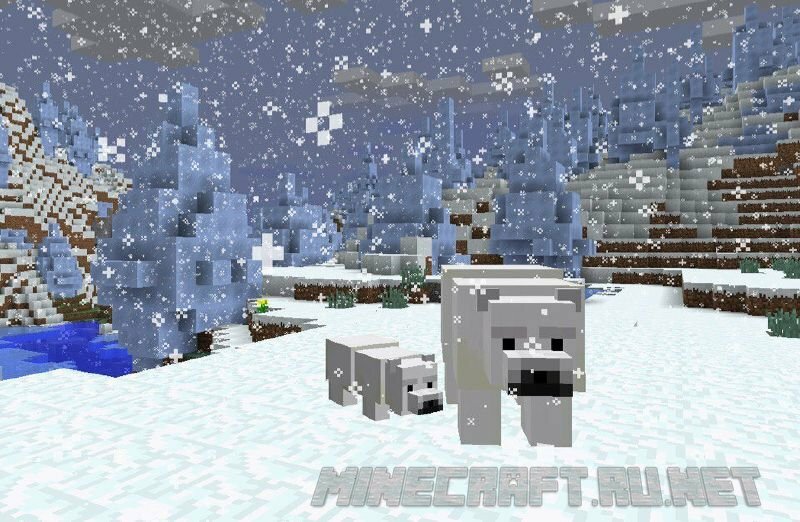 Most of us expect will be released Minecraft 2.0, but the developers have categorically stated that this version is not expected in the near future. 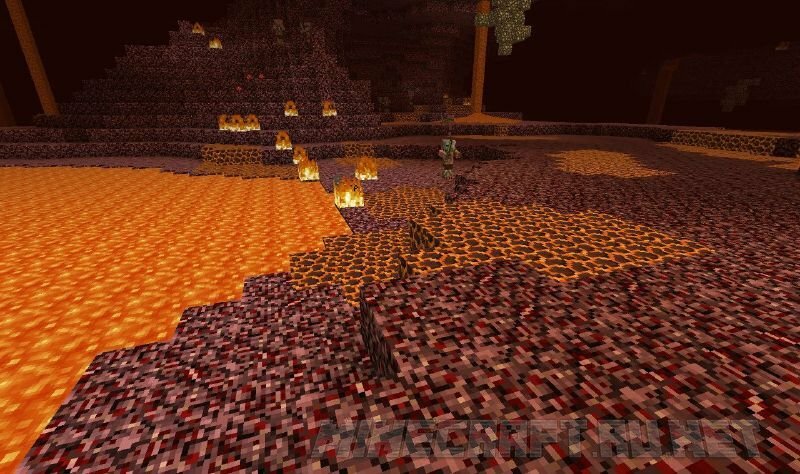 Maybe because Minecraft 2.0 came out 3 years ago as an April fool's joke. 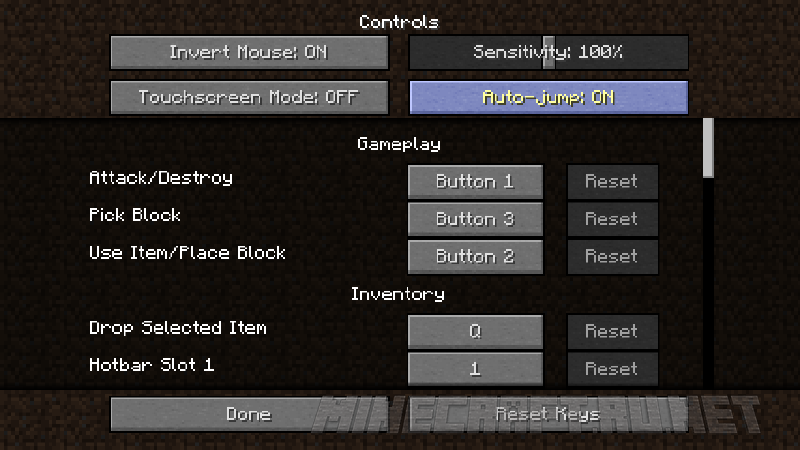 In version 1.10 added a significant number of innovations and changes. 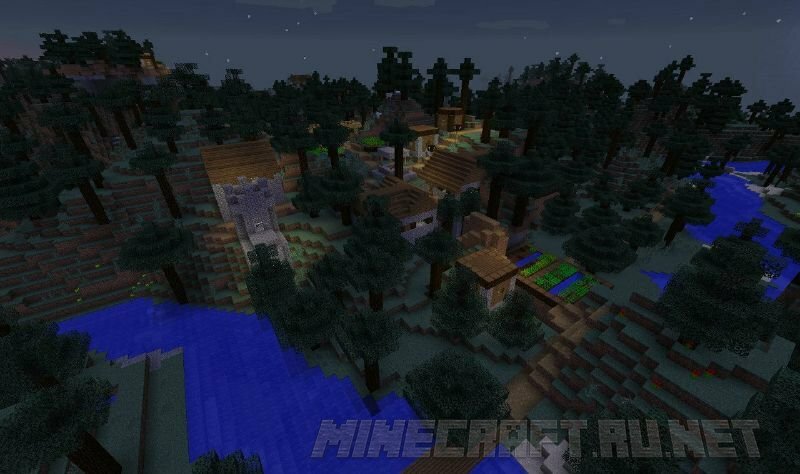 They all relate to how the game world (new blocks, biomes, mobs) and bug fixes. 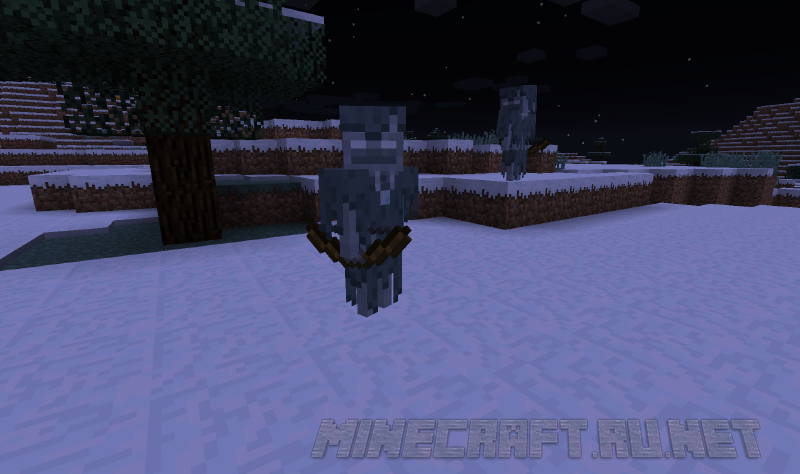 of Course, the main osobennostyu new release are new mobs and blocks. for details, see below under the spoiler "Changes"